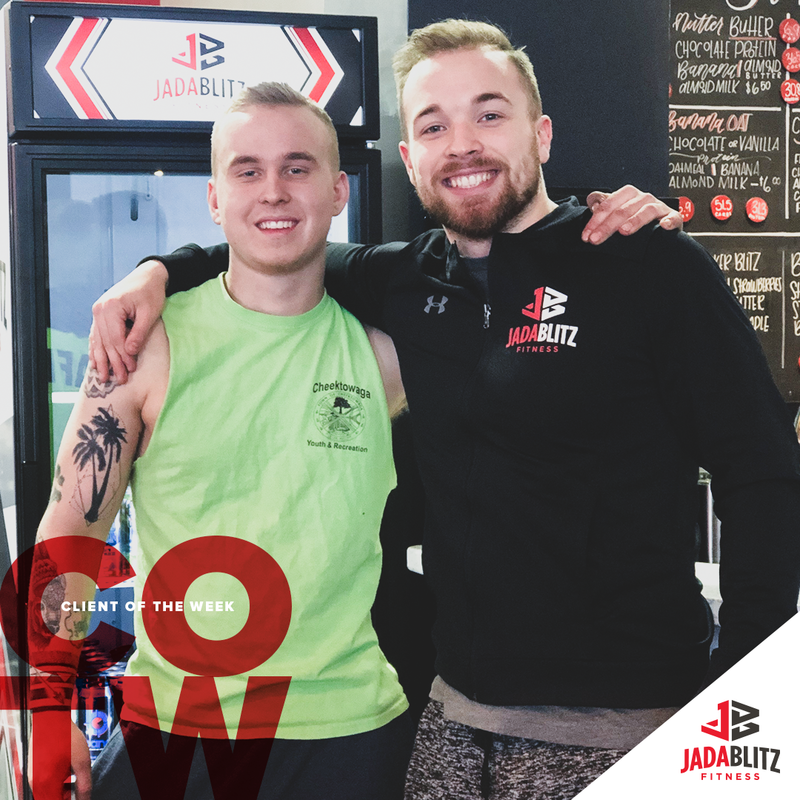 I have been training with Josh for almost a year now. He has helped me stay on track with my workouts and get on me when I don’t. Josh goes above and beyond by writing me workouts, updating my schedule and giving me tips. 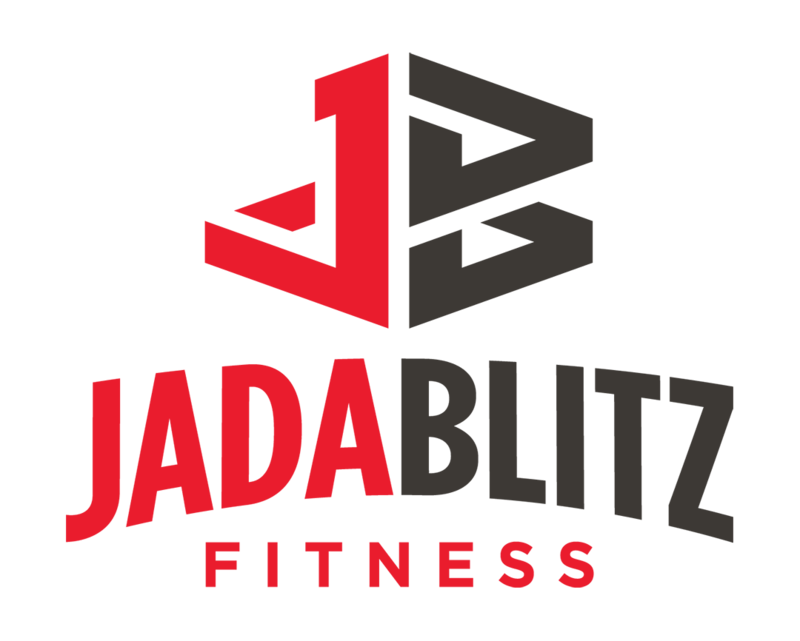 I love working out at Jada Blitz because of the atmosphere, everybody is there working their hardest to achieve there goals.